iCi survey credits can be purchased in bulk quantity for all members of your team. More discounts for higher quantities purchased. This iCi survey needs to be taken in connection with one of the following feedback formats (costed separately) run by an accredited facilitator. 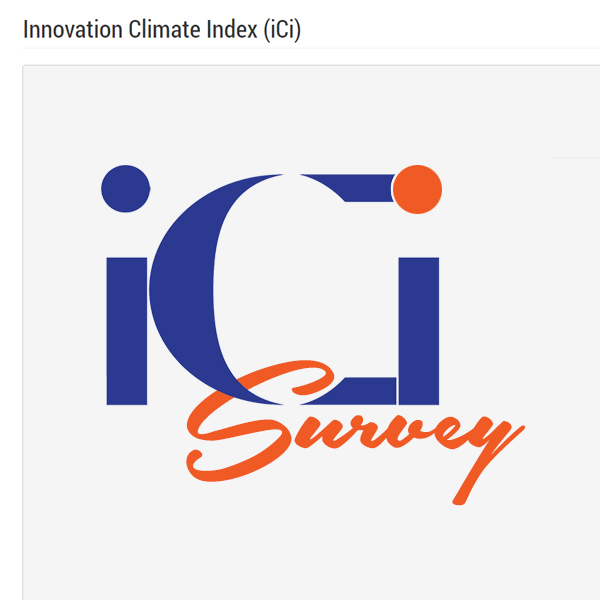 The Innovation Climate Index (iCi) survey helps to identify the innovation and growth strengths and challenges in your organisation. Use this form to purchase either a small quantity of surveys for a team or a multiple surveys with more discounts for all members in your organisation. After completing the survey our experts will compile a 15+ pages customised report.